The Curtiss SC-1 was the next generation of floatplanes for the US Navy and first flew in 1944. However protracted development meant it entered service too late to see any significant service in WW2. 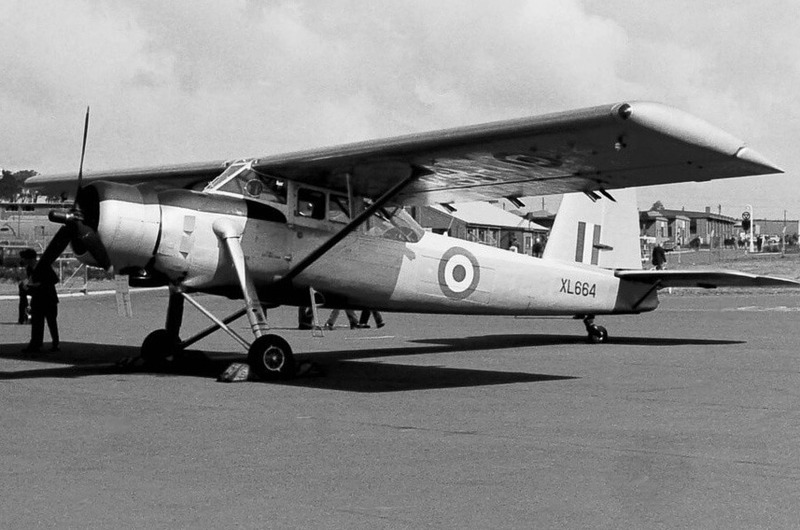 577 were built, but most were delivered on conventional landing gear as floatplanes were being replaced by helicopters. 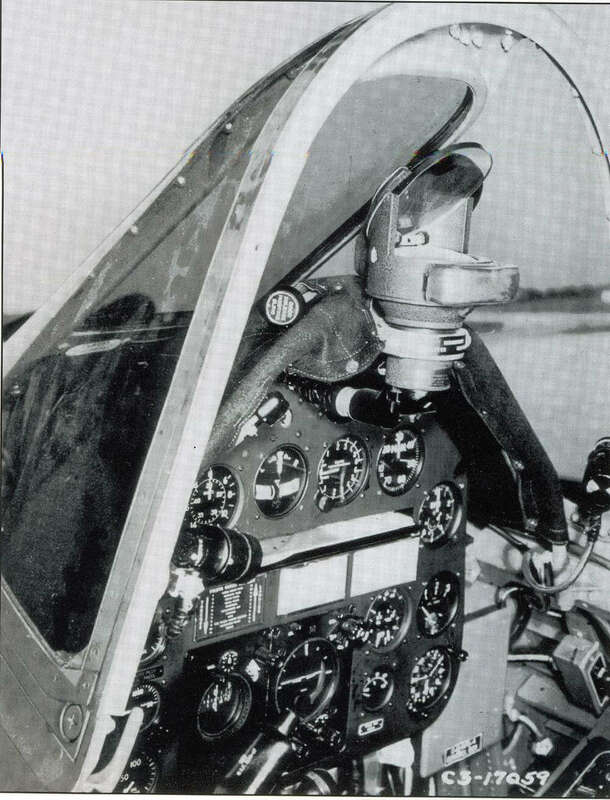 To maximise value, this title contains the flight manual for the Curtiss SC-1, plus the flight manuals for two other US Navy scout aircraft, the Curtiss SO3C-2C and the Vought OS2U-3. The files have been scanned from the original flight manuals and retain any colour pages. 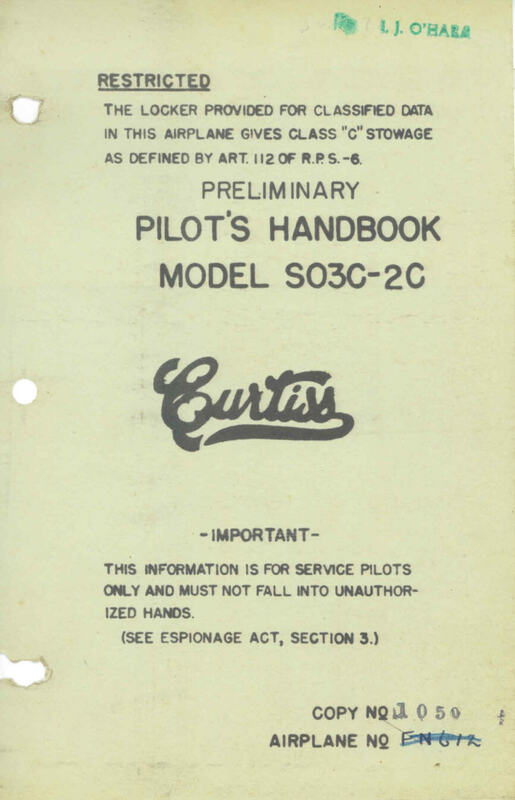 US Navy Pilot’s Handbook for the Curtiss SC-1, AN 01-25DC-1 dated 15-2-46 with approx 62 pages. 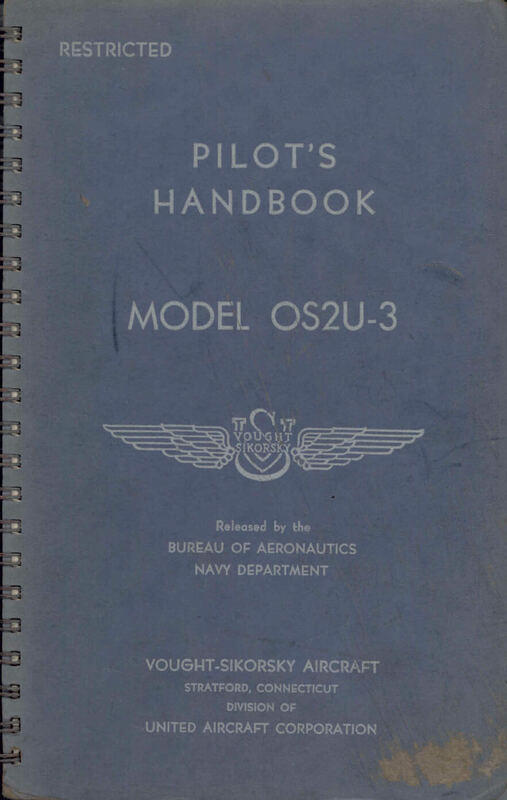 Vought-Sikorsky produced US Navy Pilot’s Handbook for the OS2U-3 airplane, Report 5409 issued 11-12-40 with approx 23 pages. 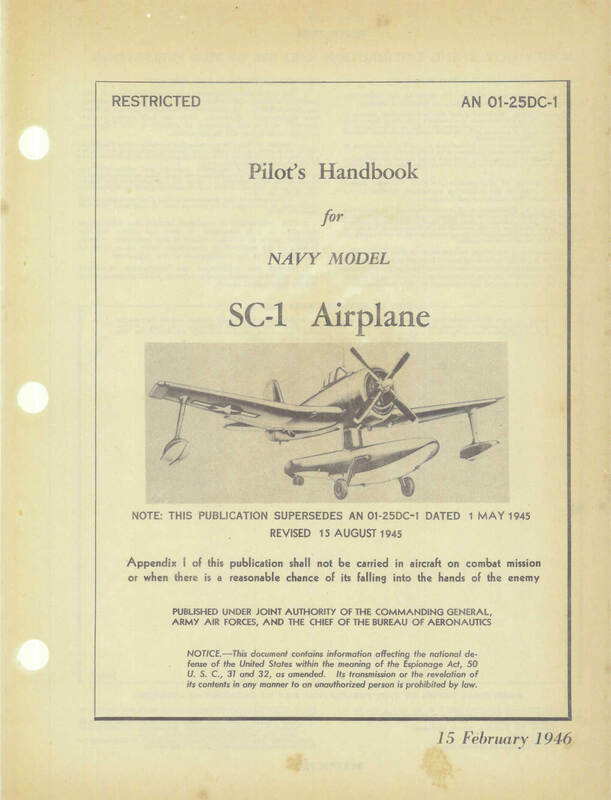 Curtis produced US Navy Preliminary Pilot’s Handbook for the SO3C-2C airplane, 2nd Edition dated September 1942, with approx 88 pages.